Faculty Research Support Initiation Grant: This award provides seed funding to established faculty initiating new programs of research, scholarship, or creative endeavor or to new faculty beginning their research programs. The priority for these grants include projects of basic scholarship, research, or creative endeavor appropriate to the applicant’s background and academic appointment as well as special projects for which other research funds are not available. 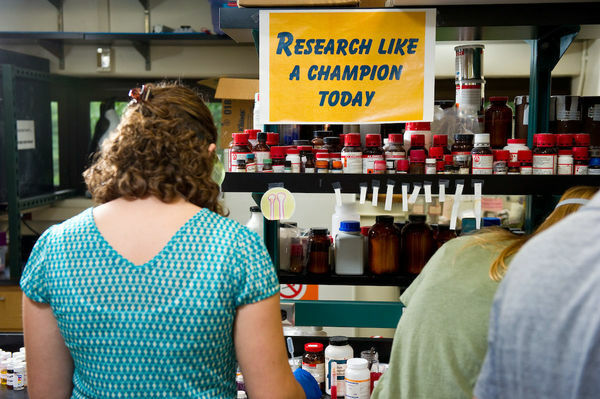 Originally published by Brandi Klingerman at research.nd.edu on September 14, 2016.